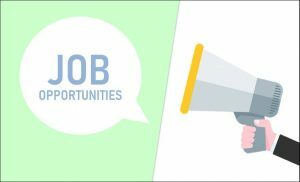 The Membership, Training, and Welfare Subcommittee seeks to improve the welfare of journalists, organise different training activities, and handles complaints of labour disputes. It organises training workshops and seminars, as well as social and recreational activities. 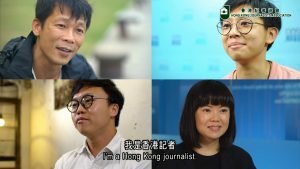 A key aspect of the International Relations Subcommittee’s work is to foster closer links between the HKJA and international groups with a shared vision for the press freedom. It also offers assistance to visiting journalists, academics and politicians from overseas. 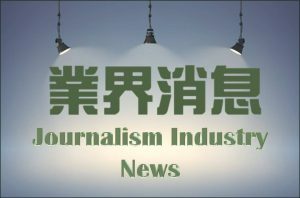 The Publication Subcommittee is mainly responsible for The Journalist, an internal publication provides updated HKJA information and raises issues of professional concerns. The Ethics Committee is composed by three members appointed annually by the Executive Committee at its first meeting after the Annual General Meeting. It is responsible to consider alleged violations of the Code of Ethics referred to it by the Executive Committee and make recommendations to the Executive Committee. 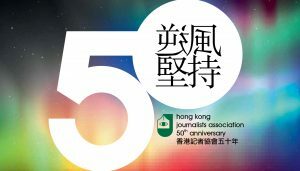 The Campaign Subcommittee goes to the community to promote HKJA, the work of a journalist and the importance of safegrauding press freedom in Hong Kong. It organises school talks in secondary schools and universities.